New in 2019, keep an eye out for the Gordon Featured Stylist. Check in every month to read more about the Gordon Stylists as we feature one or two individuals every month. 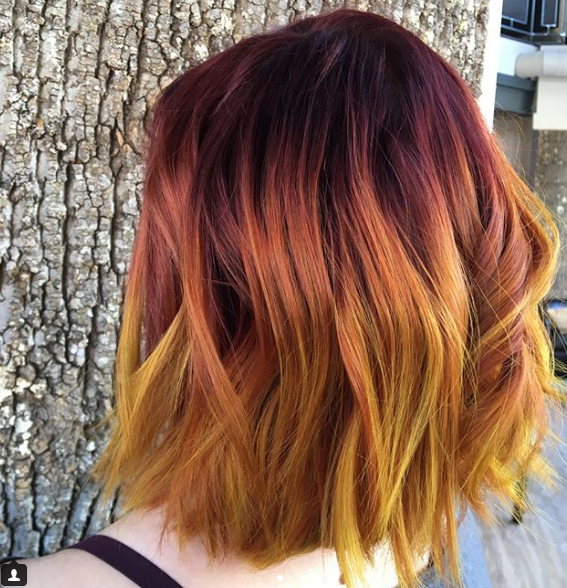 Learn about your favorite stylist or maybe find your next hair designer! We have decided to start the year off with a talented young stylist who is taking his creativity to the max at Gordon Salon. 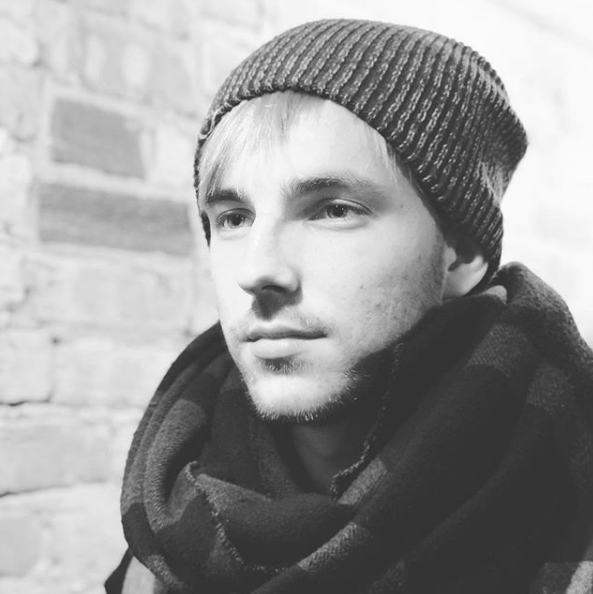 Kyle is currently a Professional Stylist at Gordon Salon in Lakeshore East. Originally from a small town in South Dakota, Kyle always dreamt of making it big in the city. 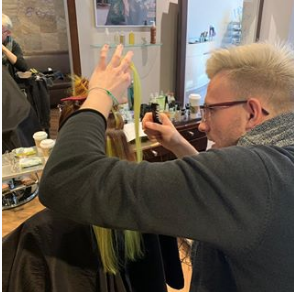 After briefly moving to Minneapolis to attend beauty school at The Aveda Institute, Kyle moved to Chicago and began working at Gordon Salon in 2017. Kyle chose Gordon Aveda Salons to be his home for several reasons, including the award winning education program. 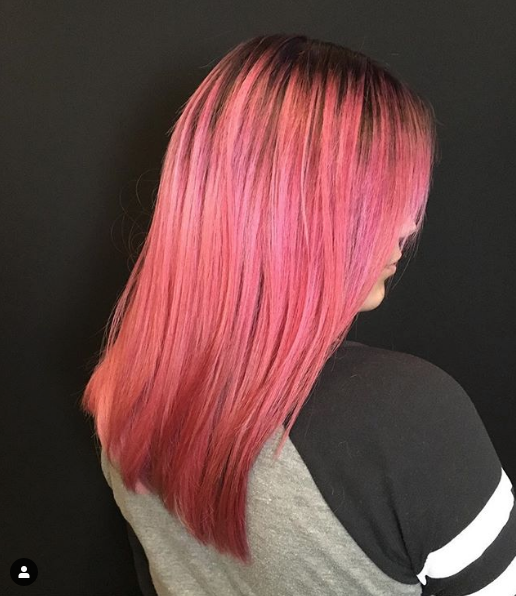 As someone who aspires to be an industry instructor himself, a higher education program within the salon is key to kicking off his career in the right gear. Kyle is looking forward to attending New York Fashion Week in February of 2019 where he will be working with the Aveda and Dyson hair teams. As his career progresses, Kyle hopes get become more involved with editorial styling and education. Recently, Kyle has been selected to be apart of Chicago’s Raw Artist’s Show. Kyle will be showcasing incredible hair looks in a garden of work, along with several other Chicago artists. His collection is called “Victorian with a Twist”, which combines classic Victorian shapes and techniques with a fun modern edge. Tickets to Chicago’s Raw Artists can be bought at a discounted rate on his page at www.rawartists.org/kylestas. The event will be in a gallery stroll style, from 7:00-11:00pm on January 30, 2019. This will be a fantastic show and a great opportunity to see some up-and-coming creatives in Chicago. All members of the Gordon Salon family are invited to attend -- we hope to see you there!